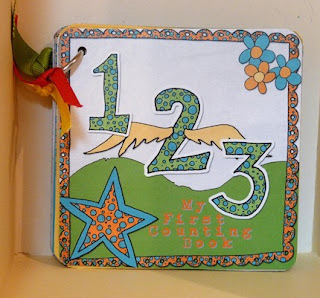 Please browse the gift ideas we have come across for Easter throughout 2010. We hope you will find this gift guide to be helpful in finding the perfect gift for that special child and his or her Easter basket. 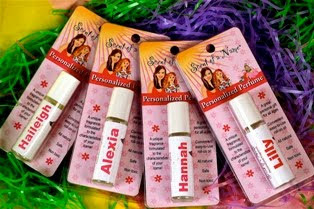 Description: This line of roll-on perfume for girls comes with a personalized bottle and scent. Rosemary's Scents researches your child's name and blends essential oils to create a perfume that reflects the meaning of the name. Description: These battery-operated toothbrushes have heads that are smaller to fit children's mouths. Spinbrushes for Kids are currently available in 11 different designs for boys and girls, including some Marvel licensed characters. 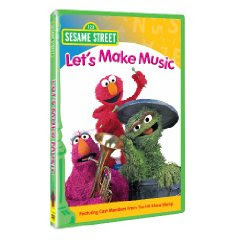 Description: Telly learns along with the viewers that music can be created out of almost anything that makes noise thanks to the cast members of the percussion performance group Stomp. 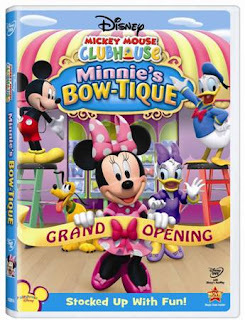 Description: Released on February 9th, 2010, this 96-minute DVD features four episodes from the animated Playhouse Disney series Mickey Mouse Clubhouse, including a never-before-seen episode titled "Minnie's Pajama Party." 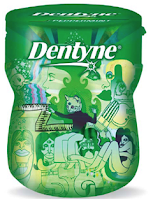 Description: Each flip-top reusable and recyclable bottle contains 60pcs of Dentyne sugarless gum. Available in several flavors.